Diskussion i 'Air France & KLM, Flying Blue' startad av Dr. Miles, 9 Oktober 2013. 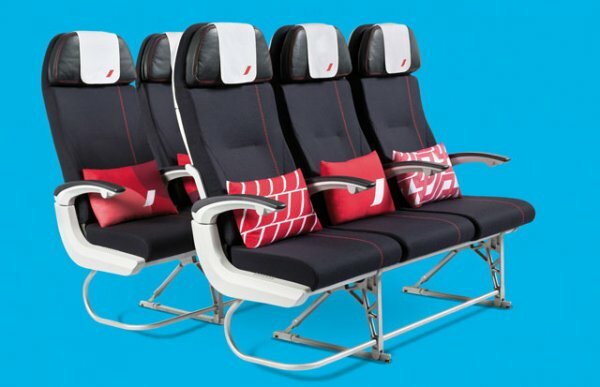 Air France introducerade ny Economy class stol på deras widebody flygplan i IFTM-Top Resa mässa i slutet av september. Flygplan som är utrustade med dessa stolar kommer att sättas i trafik någon gång i sommar 2014. 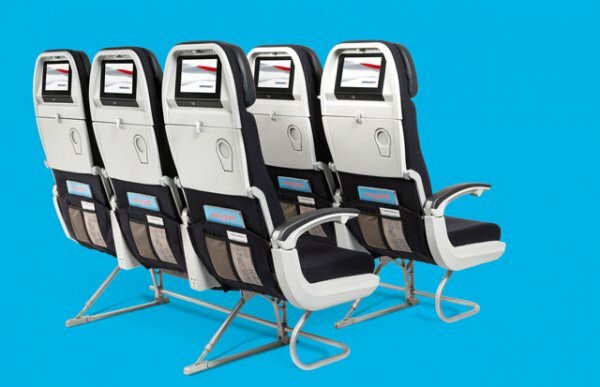 As from summer 2014, Air France will gradually equip 44 Boeing 777 in its long-haul fleet with these new seats and inflight entertainment systems. In January 2014, the Company will unveil its future Business offer. 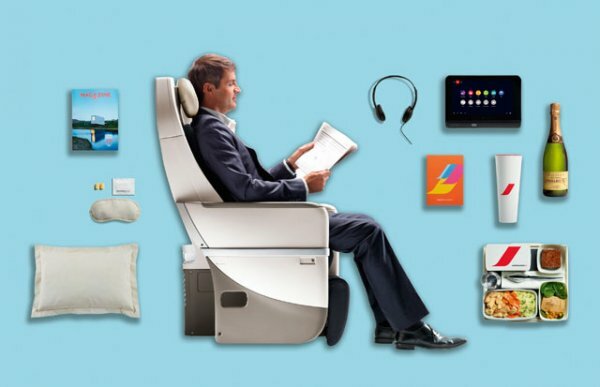 In April 2014, the entire Best&Beyond project will be unveiled around the new La Première cabin.